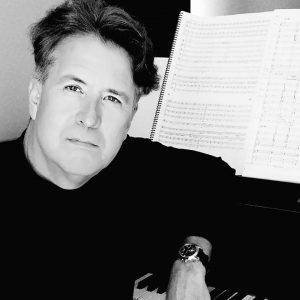 Award-winning American composer Timothy Brown is one of the most popular and widely performed composers for the piano of his generation. Literature for piano by Timothy Brown is vast. 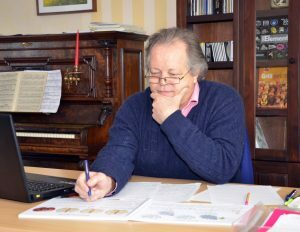 You can visit his website at timothybrownmusic.com under “solo works” and “ensemble works” for suggested repertoire for piano. Mr. Klassen has been the publisher of the company ‘EDITION KLASSEN” for over 30 years. 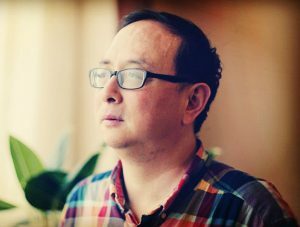 Professor Leng from China has composed for orchestral music, ballet, chorus, piano, electronic music, five elements of metal, and interactive computer music. He is especially good at Miao style clarinet and jazz piano.